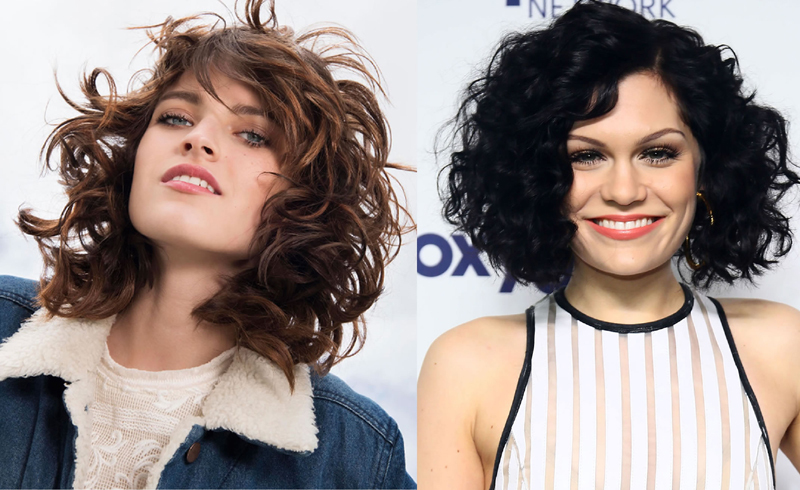 You may think that curls and pixie cuts are a recipe for disaster, but having extra texture actually works in your favor. (Think: More volume, less styling and easier grow-out.) Don't believe us? Look no further than the seven ladies below. For a hint of rocker edge, keep extra length on top and let your hair fall naturally to one side. One of the most iconic cases for a curly crop, Sophia Loren showed us that big, face-framing curls can be incredibly glamorous. Not too short nor too long, this curly cut is as low maintenance as they come. Tip: Use a frizz-control product on damp hair and let it dry naturally. A great option for ladies with thick and wavy strands, the key is to keep the lengths varied throughout your hair to get plenty of movement. This closely shorn style is clean and classic (and can easily be dressed up with a well-placed accessory, as seen on Lupita here). With longer pieces that fall just below your ears, this curly cut will go from barely-there pixie to bob before you know it. Longer on top and shorter on the sides, this versatile pixie is equal parts edgy and romantic (and endlessly flattering).